Previous Article Soil’s History: A Solution to Soluble Phosphorus? 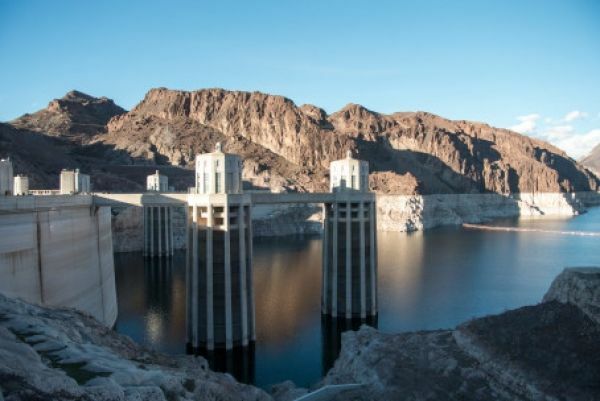 An international team of drought scientists show that while many dams and reservoirs are built, or expanded, to alleviate droughts and water shortages, they can paradoxically contribute to make them worse. Building dams and reservoirs is one of the most common approaches to cope with drought and water shortage. The aim is straightforward: reservoirs can store water during wet periods, and then release it during dry periods. As such, they can stabilize water availability, thereby satisfying water demand and alleviating water shortage. The research team behind the new study was led by professor Giuliano Di Baldassarre at Uppsala University. Their paper shows that increasing reservoir storage capacity can also lead to unintended effects in the long term, and, paradoxically, worsen water shortage. The authors argue that there are two counterintuitive phenomena that should be considered when expanding or planning reservoirs: the supply-demand cycle and the reservoir effect. The supply-demand cycle describes cases where increasing water supply leads to higher water demand, which can quickly offset the initial benefits of reservoirs. These cycles can be seen as a rebound effect, also known in environmental economics as Jevon’s paradox: as more water is available, water consumption tends to increase. This can result in a vicious cycle: a new water shortage can be addressed by further expansion of reservoir storage to increase (again) water availability, which enables more water consumption, until the next shortage... As such, the supply-demand cycle can trigger an accelerating spiral towards unsustainable exploitation of water resources and environmental degradation.